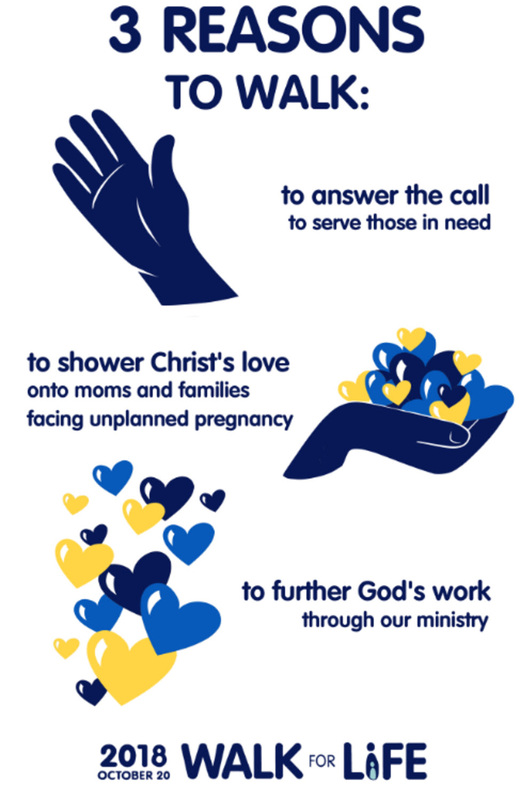 For more information, call 415.584.6800 or email Faith Wirajsilp at faith@alphapc.org. You've heard us talk about Right Now Media in church last Sunday, and we hope you've had a chance to sign up! As a church staff, we’re always looking for ways to help you develop and strengthen your faith. We believe that RightNow Media will be a tool to serve you as you live out your faith at home, at work and in your neighborhood. 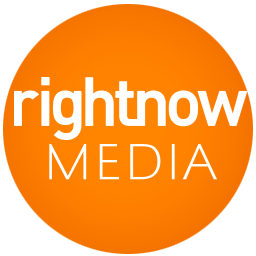 RightNow Media has videos for everyone—kids, youth, parents, married couples, college students, single adults, working professionals—all aimed at helping you grow.. Click HERE to sign up for your FREE account. You are invited to attend the Beth Moore 2018 simulcast on Saturday, October 6th (from 9:00am - 4:00pm) at New Life Christian Fellowship. The cost of the event is $10, this included lunch. This global, one-day simulcast will encourage you to dive deeper into the Word of God. Beth follows the leading of the Holy Spirit to prepare a specific message for each of her events, and the simulcast is no exception. Don’t miss out on this special event! Childcare is available.